Personalize your gift for World Empanadas. Choose to email or print. 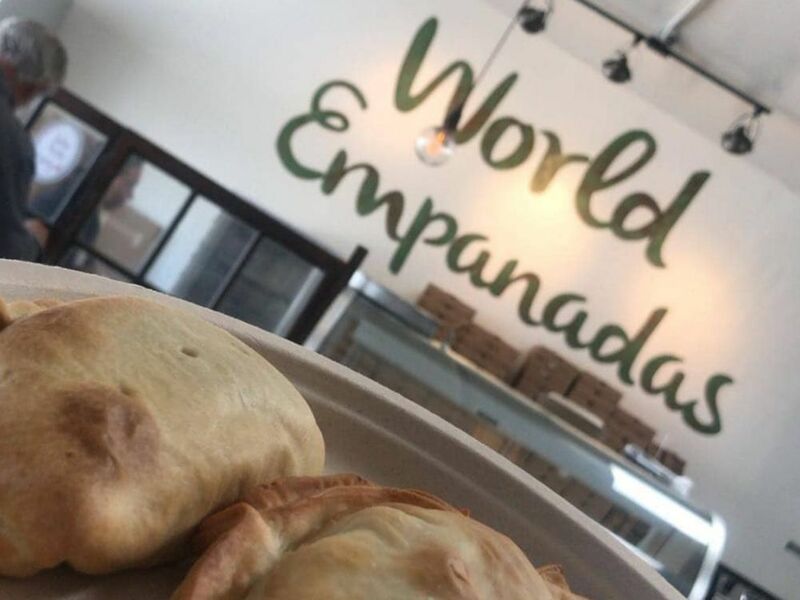 A GiftRocket with suggested use at World Empanadas is a delightful monetary cash present for friends, family, and co-workers. It's the perfect last minute online gift for a birthday, graduation, wedding, holiday, and more. See how it works. Combine the thoughtfulness of a gift card with the flexibility of money. 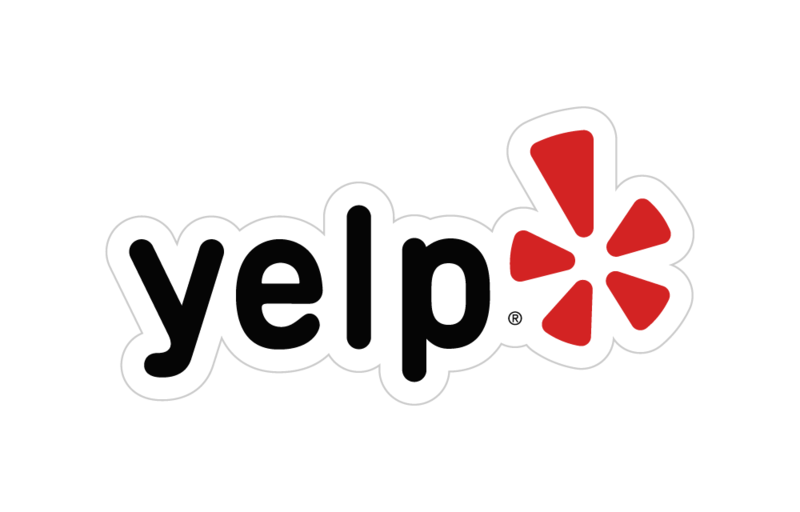 Delivered by email or printed at home, with the suggested use of spending the gifted money at World Empanadas. It has the flexibility and convenience of money. 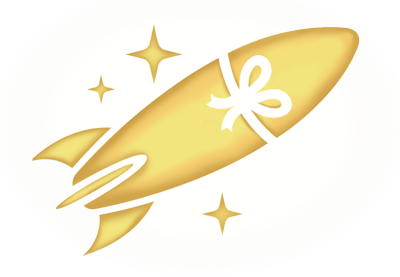 Your recipient redeems online and chooses how to receive the money. They can spend their funds at your suggestion of World Empanadas, or elsewhere if they prefer. There is no physical gift card to carry around or lose. View a sample gift.